The modern world has a nasty habit of being busy and stressful for each of the seven days of the week, and when you are under this level of pressure, it can put a strain on things at home. Working late nights at the office to make ends meet can take away the valuable time you get to spend with your family, and this calls for a change in direction. Doing so will help you to generate a good income to support your nearest and dearest and let you be in charge of what hours you work and when to be there for your family every day of the week. To give you some guidance, this handy article has got together some useful information you need to know to get started on this exciting business venture. The first thing you need to think about is where you are going to run your business. Of course, the store will be online, but you will need some physical space to do your work and keep your files. 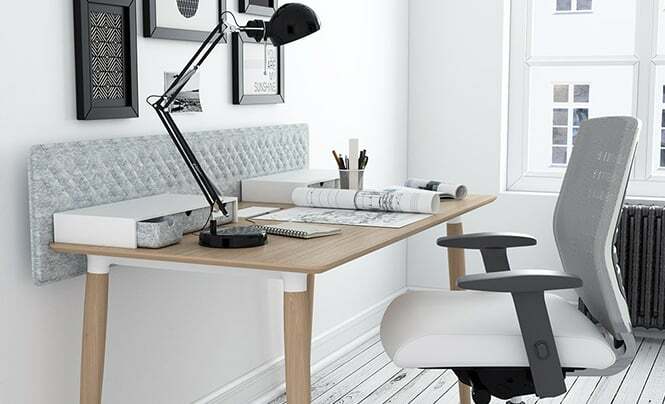 Having a look at how to convert a spare bedroom into a home office is a great idea to make things more official. By making the space for yourself to work effectively, even though you will be working from home, it will give you a sense of professionalism and keep you working towards your goals. A hugely important part of getting your business noticed in the competitive online marketplace is by having a strong brand. To do this, you can start by creating your business logo design online using a logo maker. Logo makers are fantastically useful tools, and they can allow everyone who knows how to use the internet to create a striking and original logo to promote their business, even if they do not have any prior skills using software like PhotoShop. When designing your logo, think about your target audience every step of the way. If your products are trying to appeal to young people, try using bright colors, bold shapes, and going for a modern look, whereas if you are calling to an older crowd, try using refined fonts and rustic textures. A great way to ensure you are selling something truly unique online is to make it yourself. To get some inspiration, you can have a look at some of the most popular handmade items you can sell online and see what matches your skill set and passion. If you love knitting, then why not make your shop all about selling beautiful scarves and hats for the winter, or if you love art, why not sell commissioned pieces for special occasions?